Does the U.S. want to continue as a great power? China’s navy is set to surpass our fleet by 2030. Seth Cropsey Mr. Cropsey is director of the Hudson Institute’s Center for American Seapower. 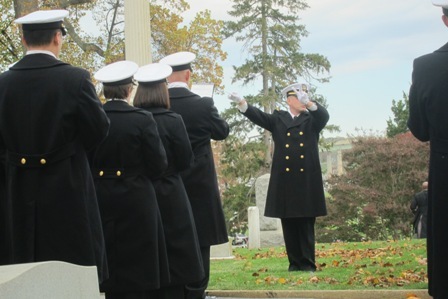 He was a naval officer and a deputy undersecretary of the Navy in the Reagan and George H.W. Bush administrations. American sea power has secured the Pacific since the end of World War II, assuring safe and open trade, while defusing conflict throughout the region. Maintaining a powerful navy for these ends is hardly an American innovation: No great state or empire has ever retained its status without pre-eminent sea power. The histories of Athens, Venice, Spain, Holland and England show that losing control of the oceans leads ineluctably to losing great-power status. The rapid growth and improvement of China’s naval forces is the major challenge to American sea dominance today, and likely for the foreseeable future. Retired Capt. James Fanell, former director of intelligence for the U.S. Pacific Fleet, stated in 2015 that China’s combat fleet will reach 415 ships in 2030. Beijing is particularly focused on adding submarines, amphibious vessels and small surface combatants. The buildup demonstrates China’s clear intention to dominate in coastal regions and amphibious operations—domains in which the U.S. has pre-eminence today. The White House has proposed expanding the U.S. Navy to 355 ships, but its plan is too slow and underfunded. The full fleet would not be complete until 2050 at the earliest. Although President Trump proposes to dedicate $20 billion for new ship construction in 2019, and about the same in constant dollars in each of the next five years, the Congressional Budget Office estimates the project requires an additional $6.6 billion a year over the next 30 years. Without increased funding, the fleet will be smaller in three decades than it is today, and China’s navy could surpass it by 2030. 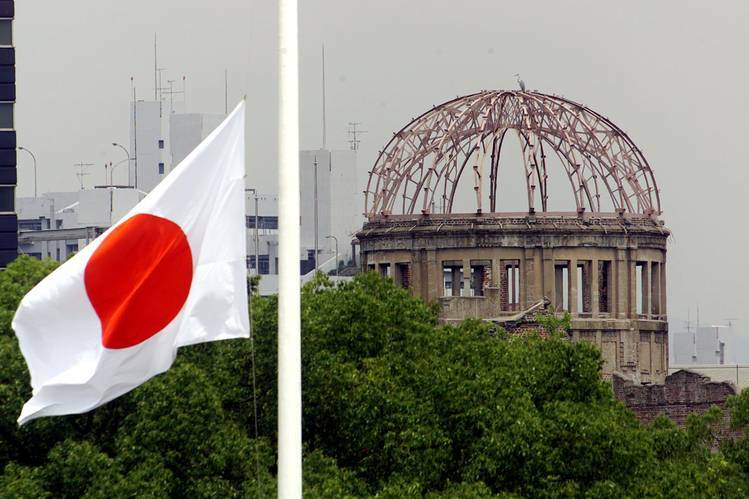 The White House said this week that President Obama will visit Hiroshima during his visit to Japan later this month, setting off speculation about what he would say in the city where America used the atomic bomb to end World War II without an invasion. Here’s the speech we don’t expect Mr. Obama to give—though he’s more than welcome to it. It is with mixed emotions that I stand before you today. Seven years ago, in Prague, I committed my Administration to the goal of bringing about a world without nuclear weapons—a cause I have championed since my student days. 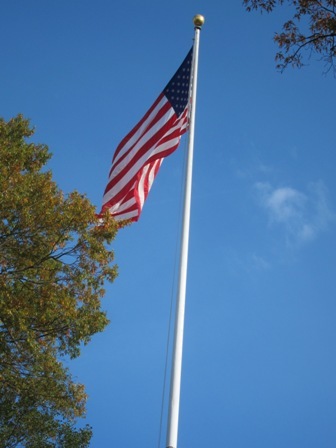 My country has since sharply reduced its nuclear arsenal through the 2010 New Start treaty with Russia, and my Administration has negotiated a nuclear agreement with Iran. We have organized regular summits on nuclear security. And we have toughened international sanctions on North Korea after its nuclear tests. Yet a nuclear-free world seems further out of reach today than when I entered office. As I near the end of my Presidency, I feel obliged to tell you how I think I went wrong. Adolf Hitler started World War II by attacking Poland on September 1, 1939. Nazi Germany moved only after it had already remilitarized the Rhineland, absorbed Austria and dismantled Czechoslovakia. Before the outbreak of the war, Hitler’s new Third Reich had created the largest German-speaking nation in European history. Well before the attack on Pearl Harbor, the Imperial Japanese government had redrawn the map of Asia and the Pacific. Japan had occupied or annexed Indochina, Korea, Manchuria and Taiwan, in addition to swaths of coastal China. Attacking Hawaii, the Philippines, Hong Kong, Malaysia and Indonesia was merely the logical 1941 follow-up to more than a decade of Japanese aggression. All of these hegemonies had arisen without triggering a global war. Had Hitler, Mussolini and the Japanese just been satisfied and consolidated their winnings, there was no evidence that the tired Western democracies would ever have stopped them. 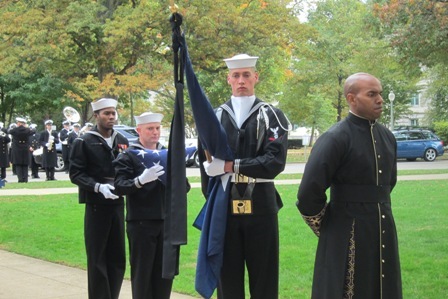 In honor of Veterans Day, the following photos were taken at the funeral of U.S. Navy Rear Admiral Robert B. Erly, (retired). 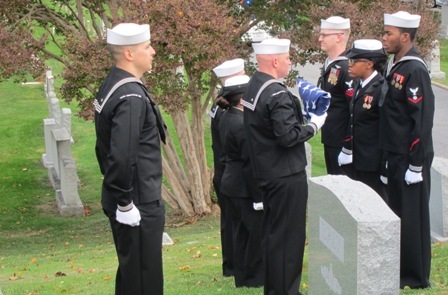 Admiral Erly was a decorated survivor of the Japanese attack on Pearl Harbor and died at the age of 100 on July 31, 2014 in Coronado, California, and was buried at the U.S. 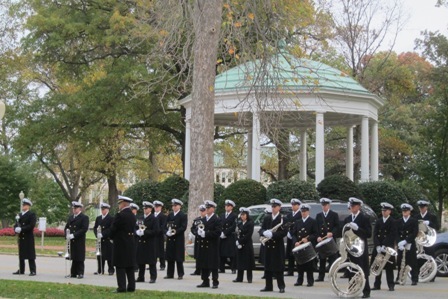 Naval Academy in Annapolis, Maryland, on November 3, 2014. Rear Admiral Robert Broussard Erly, a resident of Coronado, California, and a highly decorated military veteran of World War II, the Korean War, and the Vietnam Conflict died Thursday, July 31, 2014, at Scripps Mercy Hospital in San Diego, California, at age 100. Admiral Erly was born in Washington, D. C., on June 12, 1914, to the late Alfred Angus and Beatrice Erly. 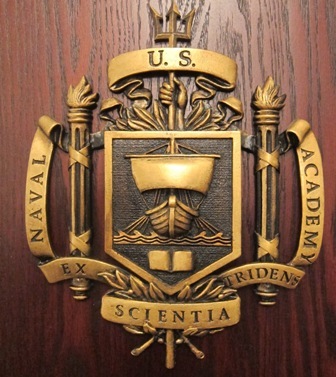 He entered the United States Naval Academy in 1933 with an at-large appointment and graduated in 1937. On the morning of December 7, 1941, while Japanese planes were bombing his destroyer, the USS Cassin, the destroyer USS Downes, and the battleship USS Pennsylvania (the three ships were together in dry dock), then Lieutenant Junior Grade Erly organized the turning of water hoses on the burning ships. As the bombs continued to fall, Lt. Erly, with the help of two members of the ship’s crew, water hosed the torpedoes and depth charges to prevent them from exploding and further damaging the Pennsylvania and the two destroyers. All three ships were later repaired and returned to service. Erly received the Navy Commendation Medal with Combat V.
During the remainder of the war, he served on various destroyers in the Pacific and Atlantic and commanded the destroyer USS Phelps. During the war and after, he also served many years on numerous missions to Cuba and Venezuela and received many medals and commendations. During the Korean conflict, he commanded the USS James C. Owens, and in May l952, the Owens dueled with enemy shore batteries, hitting and destroying at least two enemy guns, rail lines, trains and storage yards in Songjen Harbor. He was awarded the Bronze Star with a Combat V.
Erly served tours of duty at the Pentagon and was a commander of amphibious forces. 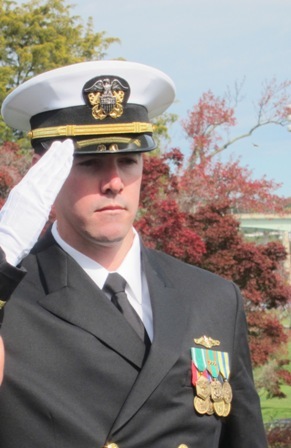 He was Deputy Chief of Staff to the Commander in Chief U.S. Atlantic Fleet. 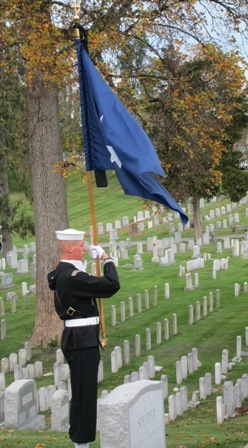 He received the Legion of Merit and three Gold Stars for meritorious service. He served as Director of Pan American Affairs and received medals and commendations from several South American countries. His final tour of duty was in Portugal as Commander of Iberian Forces Atlantic Fleet and Chief of the Military Assistance Advisory Group to Portugal. After his medical retirement as Rear Admiral in l974, he moved permanently to Coronado, California, where he was active in the Navy League, Community Playhouse, American Cancer Society, Navy Yacht Club of San Diego, San Diego Cruiser Association, and other civic associations. An avid boater, Erly, also a member of the Coronado Yacht Club, continued to race and win races through this year. He was a member of the U.S. 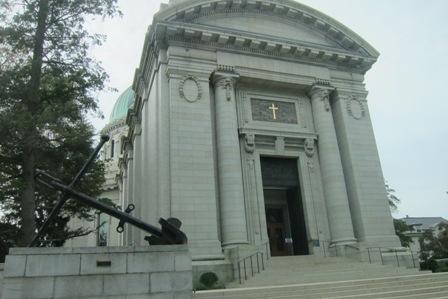 Naval Academy Alumni Association, the Retired Officers Association, a former trustee of the U.S. 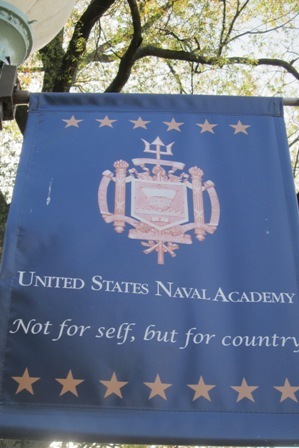 Naval Academy Foundation and a member of the Pearl Harbor Survivors Association. 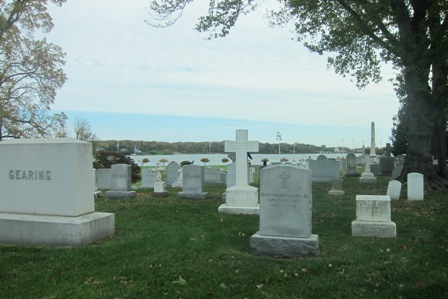 Admiral Erly was preceded in death by his parents; his first wife of 60 years, Lois Richards Erly; his sister, Clare Erly Wootten; and his brother, John K. Erly. He is survived by his wife, Thea H. Wallace Erly of Coronado and numerous nieces and nephews. 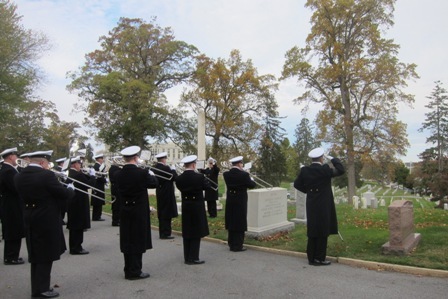 Burial services will be conducted at the United States Naval Academy Cemetery in Annapolis, Maryland, at a later date. Every now and again, however, some of these reports are worth rescuing from premature burial. So it is with the “Assessment of Nuclear Monitoring and Verification Technologies,” the soporific title given to a report published last month by the Pentagon’s Defense Science Board. The report is long on phrases like “adaptable holistic methodologies” and “institutionalized interagency planning processes.” But at its heart it makes three timely and terrifying claims. First, we are entering a second nuclear age. 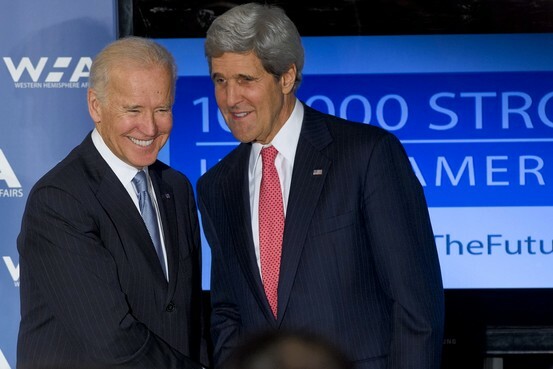 Second, the history of nuclear proliferation is no guide to the future. Third, our ability to detect nuclear breakout—the point at which a regime decides to go for a bomb—is not good. As the U.S. deterrent fades, atomic weapons are poised to proliferate. EXCERPT FROM THIS ARTICLE: The world can see the U.S. has acquiesced in North Korea’s weapons program and lacks the will to stop Iran. It can see the U.S. is shrinking its own nuclear capacity through arms control, even as rogue threats grow. And it can see the U.S. is ambivalent about its allies getting nuclear weapons even as it does little to shore up the U.S. umbrella or allied defenses. Above all, the world can hear Mr. Obama declare for domestic American audiences that “the tide of war is receding” despite the growing evidence to the contrary. On present trend, the President who promised to rid the world of nuclear weapons is setting the stage for their greatest proliferation since the dawn of the atomic age. President Obama came to office in 2009 promising to negotiate with America’s enemies and create a world without nuclear weapons. Four years later, North Korea is threatening America with nuclear attack, Iran is closer to its own atomic arsenal, and the world is edging ever closer to a dangerous new era of nuclear proliferation. The promises and the reality are connected. The latest talks between the West and Iran failed this weekend, with no immediate plans for another round. 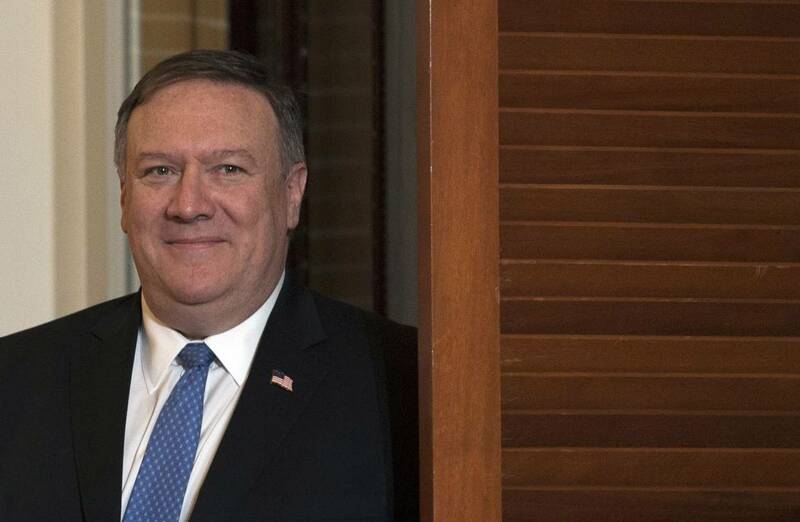 The negotiations by now follow a pattern in which the U.S. makes concessions that Iran rejects, followed by more concessions that Iran also rejects, and so on as Tehran plays for time. 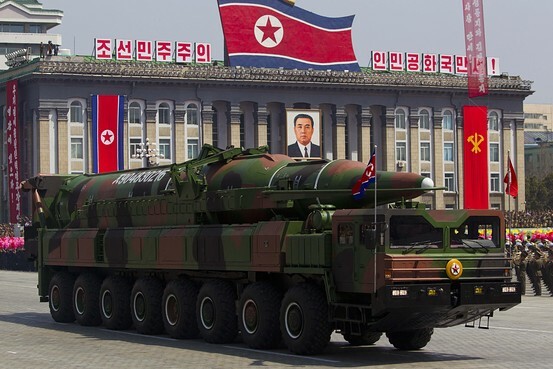 Associated Press North Korean vehicle carrying a missile. The U.N.’s anticarbon scheme didn’t work out as planned. The Kyoto Protocol on climate change used to be a big deal. So big that the future of humanity was said to hinge on its implementation. Did you know it expired on New Year’s Day? We’re guessing you didn’t, but don’t worry. It’s no big deal. Adopted in 1997 and in force since 2005, the U.N. compact was intended to lock its signatories into curbing or cutting their greenhouse-gas emissions relative to 1990 levels. It didn’t work out as planned. Japan promised a 6% reduction relative to its 1990 levels, but instead saw a 7.4% increase, despite 20 years of economic stagnation. Australia, where growth has been more robust, pledged to let carbon increase by no more than 8%. Instead its 1990-2010 emissions rose 47.5%. The Netherlands promised a 6% cut but wound up with 20% higher emissions by the end of 2010. Canada, one of the pact’s most enthusiastic early backers, committed to a 6% cut but saw a 24% emissions increase above 1990 levels. In 2011 Ottawa announced it was withdrawing from Kyoto to avoid the penalties it would have owed for missing its target. As for the U.S., it saw an emissions increase of only 10.3% between 1990 and 2010, despite economic and population growth that outpaced most of the industrialized world. Some of the thanks here go to the shale-gas revolution, which uses technology that still hasn’t gotten past most European regulators. This triumph of American ingenuity might never have happened if Al Gore had managed to drag the U.S. into Kyoto 15 years ago. So is that it? Not precisely. In December, the U.N. announced a last-minute “extension” of the protocol until 2020, though this is life-support by press release. New Zealand, Russia and Japan have followed Canada’s lead and are now officially out of Kyoto’s carbon strictures, while the world’s largest emitters in China and the U.S. were never in. Now only Australia and the EU remain. In its day, the Kyoto Protocol did its share of economic damage by distorting energy markets and encouraging job-killing legislation. Some of that damage will remain. Still, count this as another eco-cure that arrived with a bang and departed, as so many of them do, with a whimper. The perils of population loss. The world is heading for demographic catastrophe. Fertility rates have been falling across the globe for 40 years, to the point where, today, Israel is the only First World country where women have enough babies to sustain their population. The developing world is heading in the same direction, fast. Only 3 percent of the world’s population live in a country where the fertility rate is not dropping. As fertility falls, populations shrink. As populations shrink, economies will sputter. Western countries will struggle to support too many retirees without enough workers, and the rest of the world (particularly places such as China and Russia) will be challenged just to maintain order as societies change in unprecedented ways: Most people will have neither brothers, sisters, aunts, nor uncles, and there will be no such thing as an extended family.